Spanish television series featuring interviews with leading figures in the arts and sciences. 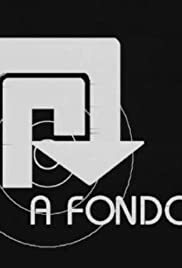 Anyway, it was a really helpful interview with tons on info about Rulfo, his family, the way he grew up, the orphanage, the Cristera war and his early days working as a government immigration agent then as a tire salesman... all this to end up one of Mexico's greatest writers. The interviews are entirely in Spanish.